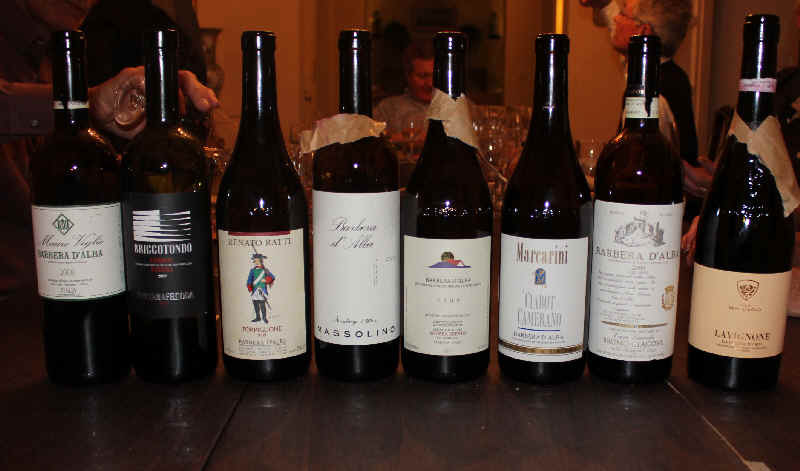 The Vino Fino crew had enjoyed a tasting of 2007 Piemontese Barberas last year, so we thought we'd have a look at some newly-released 2008s and 2009s. 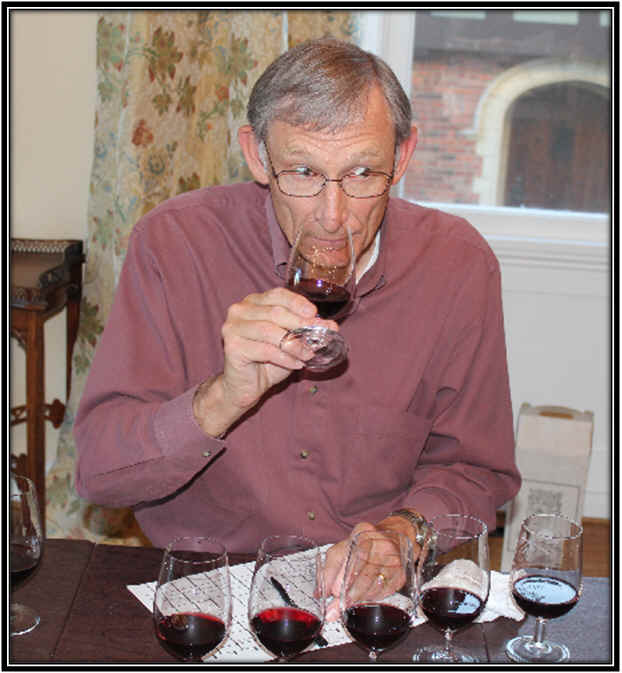 The 2007 vintage was a hot one and vintners picked at high sugar levels and relatively low acidity (Barbera is a high acid grape and so the wines are a bit softer than normal as a result). The 2008 growing season was more difficult, with May being wet and the summer being a bit cool. Wineries picked Barbera late in the season (towards the middle of October) and the wines retained their usually high acidity. 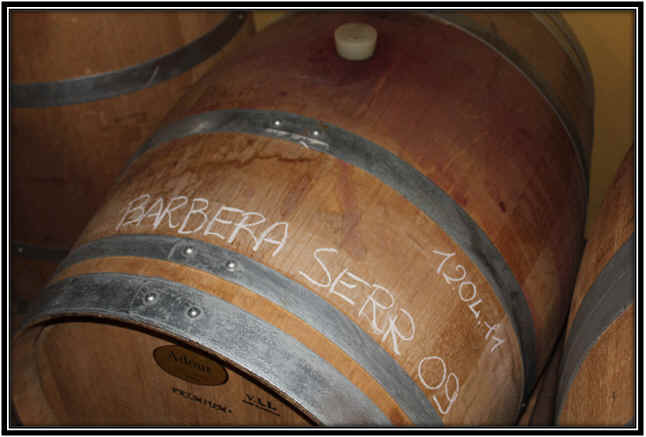 In 2009 the Barbera was ready to pick towards the end of September. 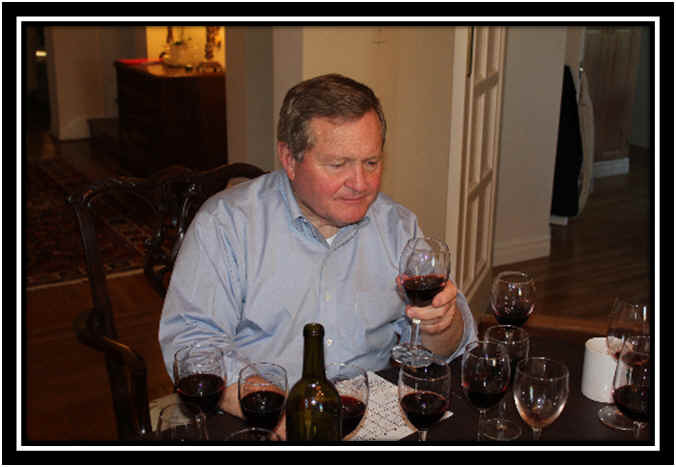 Some will liken it as to being between the warm 2003 and 2007 vintages. We selected, for the most part, wines of entry level pricing. 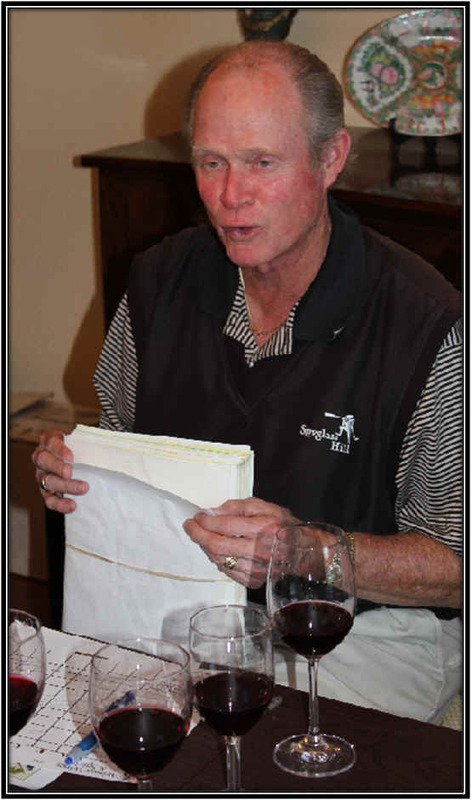 The "corked" wine finished in last place with the most expensive bottle coming in 7th. The least costly wine finished in second place, a welcome result! 8th Place: PICO MACCARIO 2009 Barbera d'Asti "Lavignone"
Too bad! Our bottle was 'corked,' the result of the wine being tainted by a faulty cork and smelling musty. We will have to re-taste. As a result, this was "disqualified" and not rated. Though I ranked this 7th, it's still a perfectly enjoyable bottle of wine. Paying for the Giacosa name on the label adds to the price, of course. Clear in appearance and light ruby in color, this offers bright red fruit aromas and a faintly smoky note with a hint of spice. It's brightly acidic and dry, being medium to medium-light bodied. On the palate I found red berry fruit notes with fresh, crisp acidity...one star on the 3 star scale, no stars being an average or standard quality wine. 6th Place: MARCARINI 2008 Barbera d'Alba "Ciabot Camerano"
Deep ruby in color and brilliantly clear in appearance, Marcarini's Barbera offers lots of dark fruit and blackberry sort of notes. There's perhaps a faintly woody note from aging in small oak. Nice wine. Dry, medium acidity and medium+ to full in terms of body. Berries and nice fruit with a light vanillin tone on the palate. The wine seems like it's best now, rather than set aside for some aging. One-and-a-half stars. Clear in appearance...medium+ ruby color. Good fruit on the nose, lots of berries with a suggestion of violets. Very good. 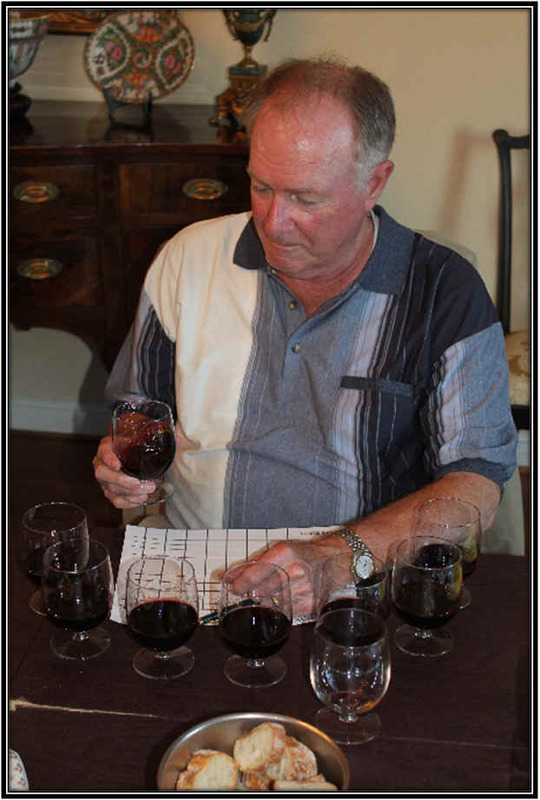 The wine is dry and nicely acidic, being medium to medium-light bodied. The flavors offer dark berry fruit and there's a plush texture here...quite good. I gave this one-and-a-half stars. It's Oberto's entry level bottling of Barbera. Deep purple in color and clear in appearance, this wine has the exuberance of some of our favorite Langhe Dolcetto wines. It features dark, black fruit aromas and a fruit bowl fragrance. Dry and nicely acidic, this is a medium bodied red wine. There's crisp acidity to this wine, showing plenty of fruit...classic and yet modern without being aged in oak. One-and-a-half to two stars. 3rd Place: RENATO RATTI 2009 Barbera d'Alba "Torriglione"
Clear in appearance and medium ruby in color, Ratti's new Barbera sports plenty of berry aromas and a lightly woodsy tone on the nose. 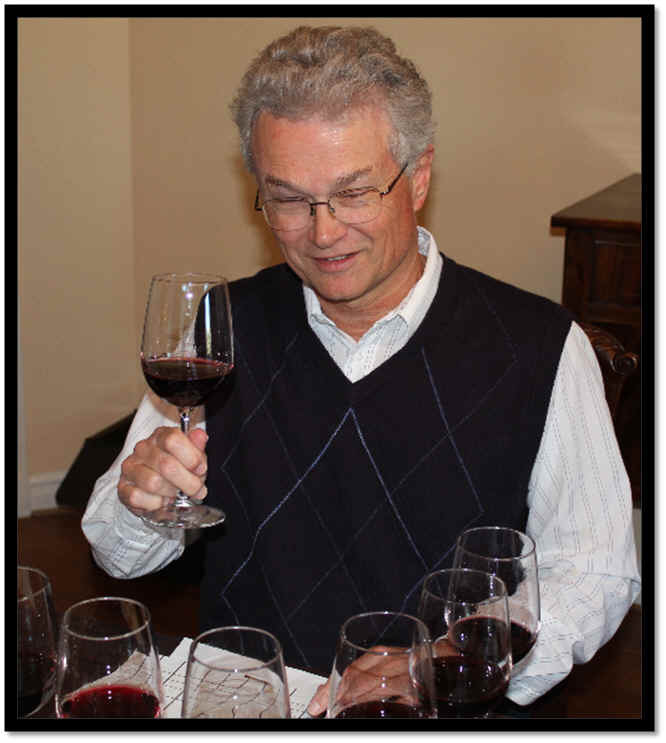 The aromas were complex and nicely balanced between fruit and a touch of wood. It's dry and mildly acidic, with dark berry flavors and a woodsy quality on the palate. Balanced. Very fine. Two stars+. 2nd Place: FONTANAFREDDA 2009 Barbera Piemonte "Briccotondo"
Showing a medium ruby color and being clear in appearance, this, our least expensive wine in the line-up, made a strong showing. The aromas are somewhat berryish and there's a faintly coffee-like aspect to the fragrance. It's dry and medium-low in acidity. The wine is medium bodied and the coffee-like notes are present on the palate, with some nice berry fruit. One-and-a-half stars. Good value. Medium ruby in color and brilliantly clear in appearance, this wine showed itself to be a typical, classic Barbera. There are red fruit notes on the nose and the wine is fresh and youthful. Wood is not a part of this wine's make-up. Dry and lightly tart on the palate, Veglio's Barbera is tangy, tart and has a bit of an 'attack' on the palate, making it a good candidate for the dinner table. Nice work. One star for me, though others liked it better.